As its name suggests, this series integrates well with bathroom areas with its dynamic and soft contours. 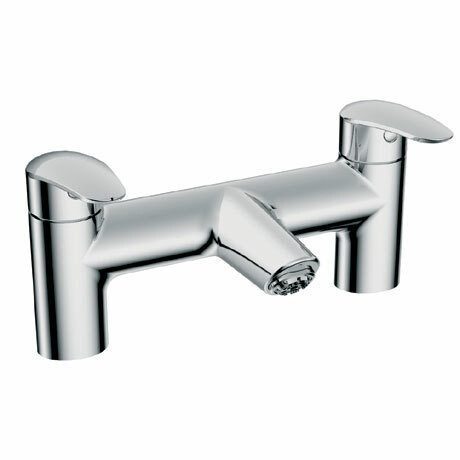 This ergonomically well designed tap with its tilted contour and angled spout offers practical solutions. This bath filler is dual lever controlled for precise flow control. Manufactured with the highest quality materials and finished in polished chrome it is covered by Vitra's 5 year guarantee.